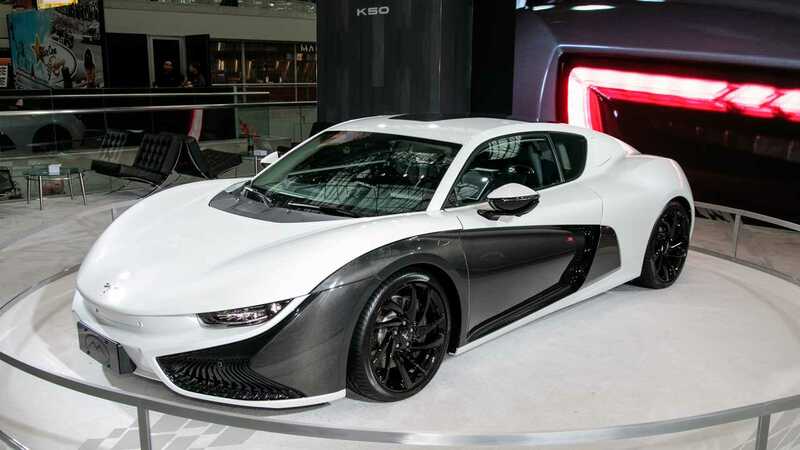 California-based Mullen Technologies and its Chinese partners Qiantu Motors have confirmed the K50 electric sports car will make a North American debut during the 2019 New York Auto Show in April this year. 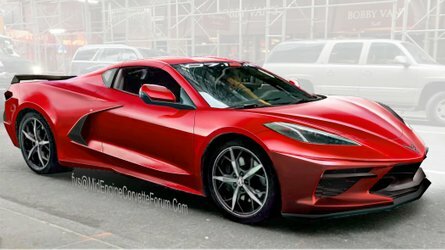 The two companies have also revealed the vehicle will be sold in the United States starting 2020. 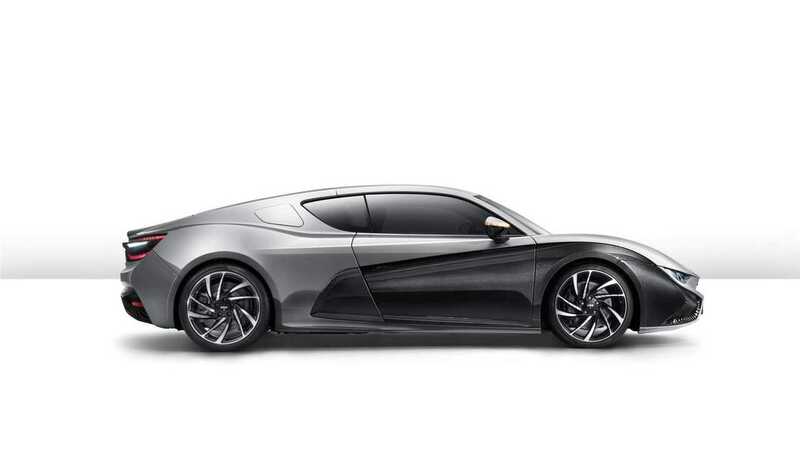 The K50 is a well-proportioned, two-door sports car riding on an all-aluminum body frame with carbon fiber body panels. The total weight of the machine is 618 pounds (281 kilograms), of which 515 lbs (234 kg) belong to the aluminum construction. Power comes from a duo of electric motors, one for each axle. 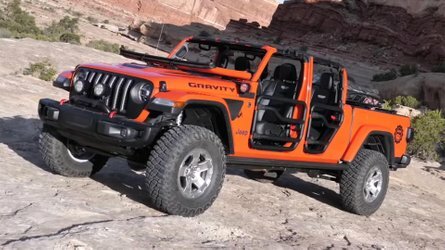 This layout ensures all-wheel drive capability with multiple driving modes. 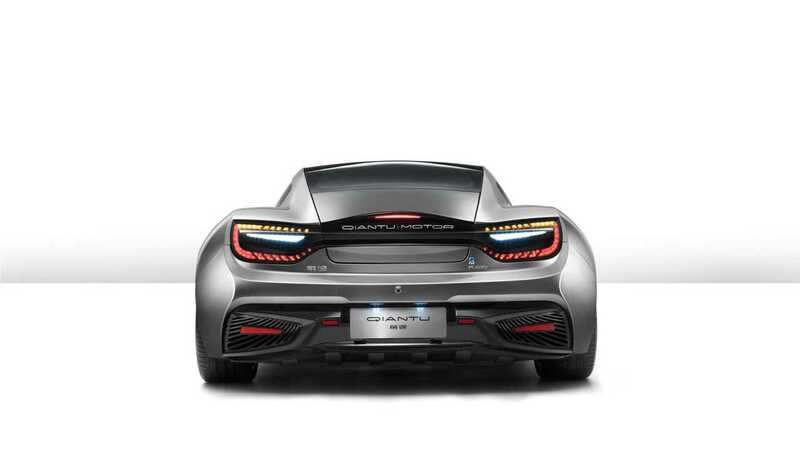 The creators say the combined peak output of the system “can be as high as 280 kW (375 hp), with a torque of 580 Nm (428 lb-ft),” which provides a 0 to 62 miles per hour (0-100 kilometers per hour) acceleration in just 4.6 seconds. Top speed is electronically governed at 124 mph (200 kph). 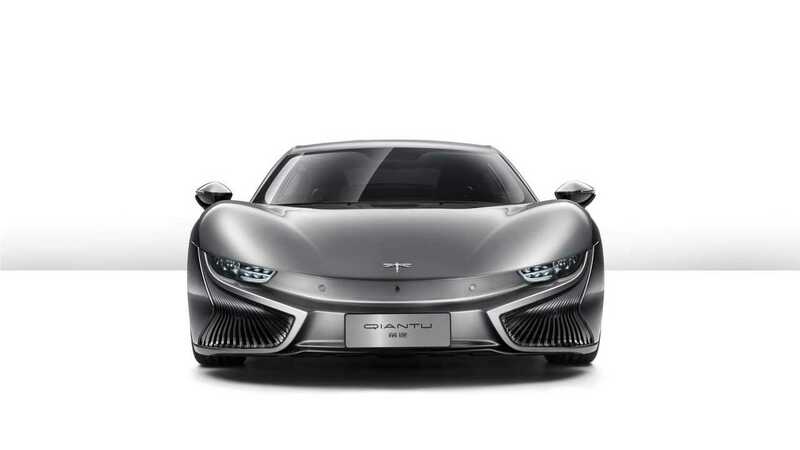 Chinese Qiantu K50 electric sports car heading to the U.S.
Underneath the sleek body with aluminum construction, the K50 rides on chassis with front and rear double wishbone suspension with calibrations by Mira. Mullen and Qiantu promise “precise handling and ride feedback to drivers.” Stopping power is provided by a Brembo braking system with four-piston calipers on all four corners, hiding behind lightweight forged aluminum alloy wheels with Pirelli P Zero performance tires. The battery pack, or RESS (Rechargeable Energy Storage System), is developed by Qiantu and provides an NEDC range of 230 miles (370 kilometers) on a single charge. 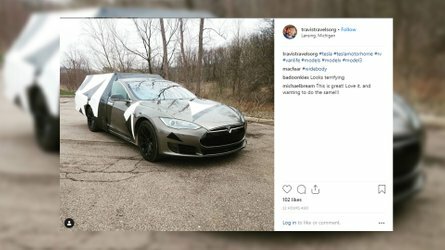 The manufacturer says that under a constant cruising speed the range can reach over 320 miles (515 km) between two charges. 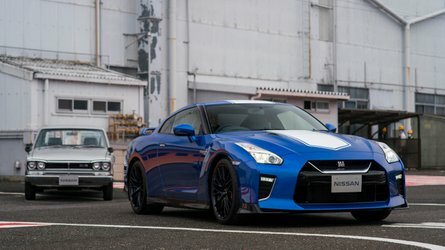 Mullen’s exact launch plans for the U.S. market are not known at the moment but it is believed the company will sell the K50 in a limited production run, at least initially. Prices in China start from ¥754,300, or about $112,500 at the current exchange rates.